Have you wondered what would happen if you were unable to work for an extended period of time? 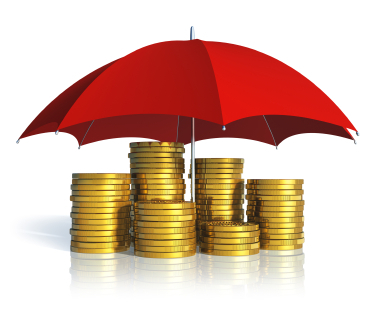 Could disability insurance as part of your financial plan? If so, the next decision is how to pay the premiums. Here’s why: The choice you make now can affect the taxability of the benefits received later. For example, say your employer offers disability insurance as part of a cafeteria plan. When you sign up, the premiums are deducted from your paycheck before taxes. You’re getting a current break in the form of excluding the premiums from income, and later payouts of policy benefits are generally taxable to you. What if you pay part of the premium with after-tax income and your employer pays the rest? In that case, policy benefits are split into taxable and nontaxable portions. You pay 40% of the premium and your employer pays 60%. Benefits are 60% taxable. If you opt to buy a policy yourself, premiums are not deductible on your personal tax return, and benefits you collect are not taxable. Like other aspects of financial planning, choosing insurance involves weighing your alternatives and selecting what’s most suitable for achieving your goal of protecting and growing assets. Give us a call. We’ll help ensure that your financial plan remains on track. This entry was posted in Income taxes, Risk Management and tagged business management, equine business, equine taxes, income taxes, personal finance, tax planning, taxes. Bookmark the permalink.